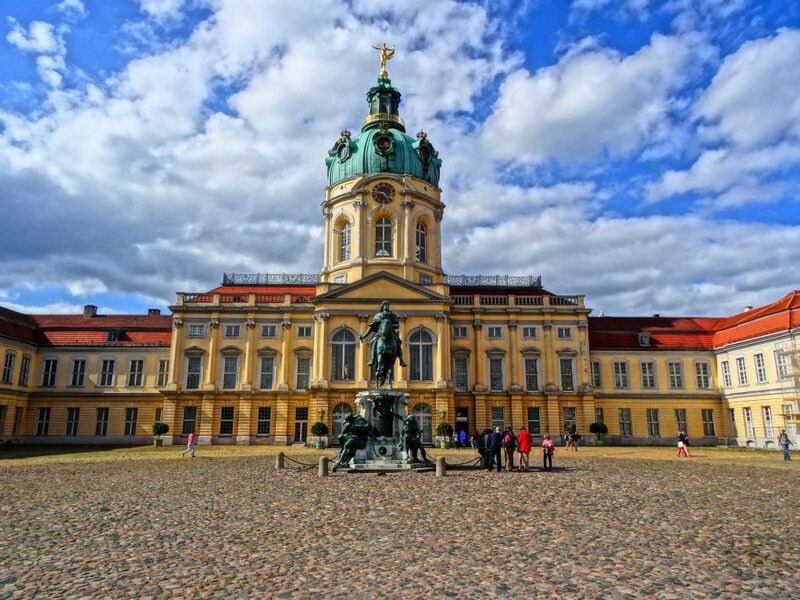 Berlin - The Ever-Changing City - The Travel Agent, Inc.
BERLIN Brimming with history, charm, and a distinctively rebellious streak. The glass dome of the Reichstag crowns the government quarter with its straight band of office buildings and the curving glass hall of the Hauptbahnhof, the main train station. South of the Brandenburg Gate, a cluster of skyscrapers and an eye-catching tentlike structure define the rebuilt Potsdamer Platz—a center of activity in the storied Berlin of the 1920s and now a bustling development built next to the formerly divided city’s no-man’s land, which sat as an empty sandlot for many years. Restaurants, nightclubs, and cafes have positioned themselves along the Spree River and the city’s many canals, creating a swinging waterfront scene. 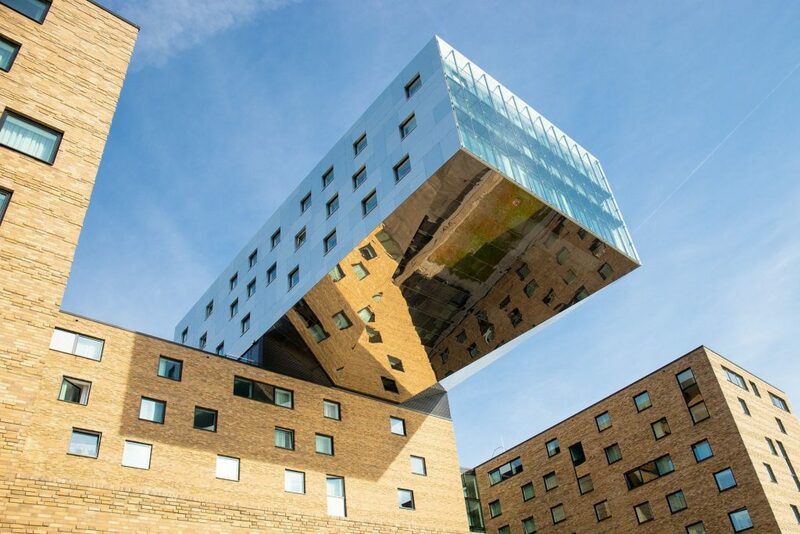 Stunning, modern architecture, much of it in glass and steel, is the hallmark of the New Berlin, but the city’s many parks, canals and forest-rimmed lakes are still its loveliest retreats. 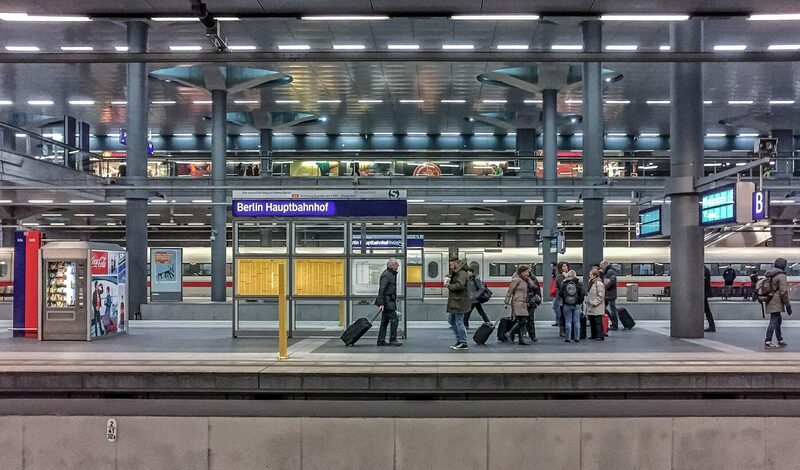 Generally less expensive than many other grand European cities, Berlin is a lot more spacious. One of Berlin’s newest attractions is the Jewish Museum, housing two millennia of German Jewish history. Berlin is brimming with history, charm, and a distinctively rebellious streak. 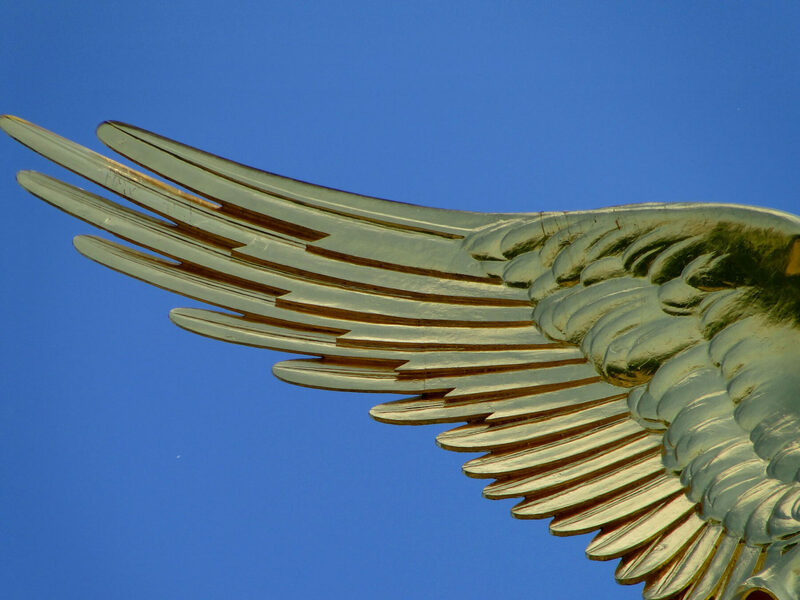 The city’s blend of cultural and counter-cultural pageantry are unrivaled. 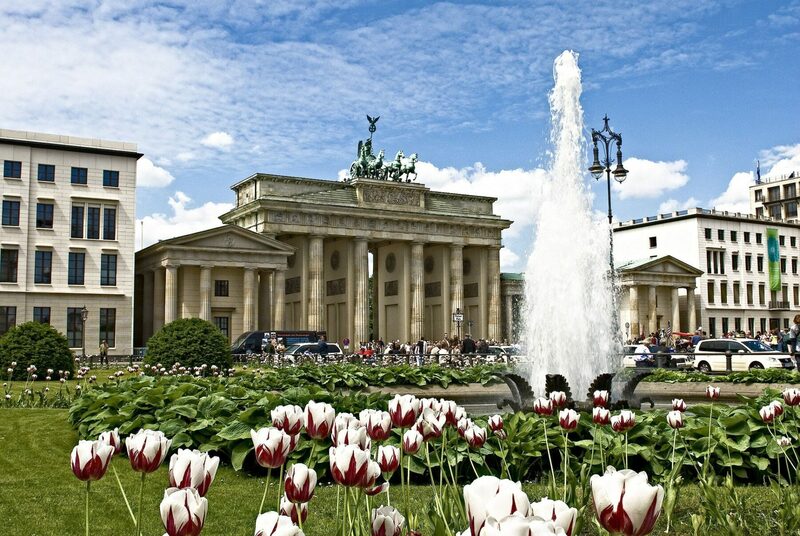 History, politics, and social preferences collide here, which gives Berlin its unique and diverse character. Public transport is a much easier and more efficient way to navigate the city than using a car. The underground, train, bus and tram systems are excellent, with trains departing every few minutes to just about anywhere in the city center. Parking can be a challenge, so avoid cars. Credit cards aren’t universally accepted. Debit cards, especially the European EC cash cards, are often the only type of card accepted. Carry sufficient cash on you wherever you go. Even in places that accept credit cards, you can often earn a 5% discount by paying cash instead. Always have spare change handy, because nearly all public restrooms, even those in some fast food places or stations, charge a small fee of 0.50 euros-1 euros.